Most of us have seen chain letters before. They have circulated around internet comment sections, forums and email clients for the better part of the last two decades. While the trend has mostly died out in recent years, it's still going strong in a few corners of the internet. One such corner happens to be popular messaging platform WhatsApp, where the spread of false rumors led to the death of 7 Indian individuals last year. Following that tragedy, WhatsApp seems to be taking steps to mitigate the spread of spam messages. Said steps could come in the form of a new spam prevention system within the app. This system will reportedly let users know when a message has been forwarded frequently, displaying the text "Forwarded Many Times" under the sender's name. If this text is ignored, a second reminder will pop up to inform the user that "A message you are forwarding has been forwarded many times." It doesn't seem like the app will actually stop you from sending the message in the end, though. While the differences between a relatively benign chain letter and the spread of false rumors leading to mob violence are significant, both types of messages could trigger this spam prevention system in equal measure, so long as the bulk of the message's text remains the same each time it's forwarded. 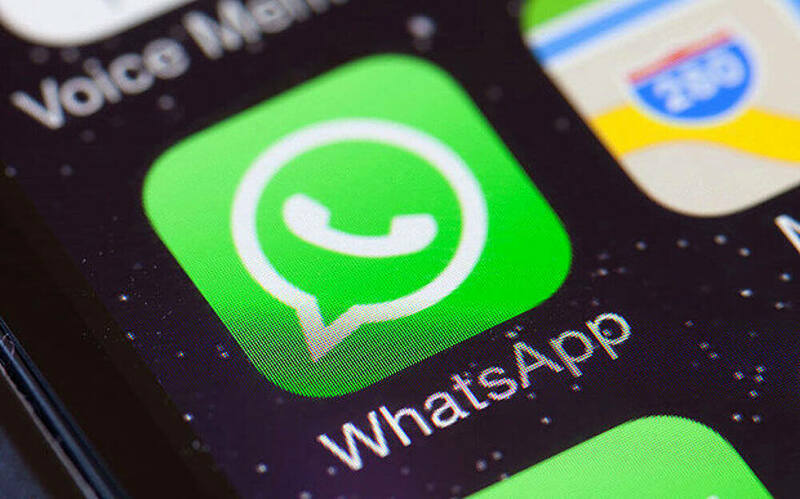 To keep up with all the new features in WhatsApp, you can download the latest beta version for Android here.